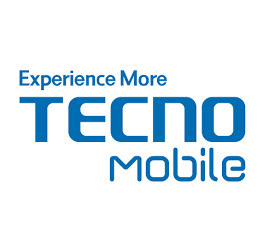 After 10 years of operation in the Middle East and Africa market, Tecno Mobile plans to set up a manufacturing plant in Nigeria. The firm said it has secured a large tract of land in one of the most exclusive areas of Lagos. According to Attai Oguche Tecno deputy director, he said the company is engaged in the Nigerian market, hence the need for the site of a manufacturing plant in the country. "Techno has its first African production plant in Ethiopia, the company established a presence in 48 territories", Nigeria, Kenya and Tanzania, respectively, remain the largest market on the continent for the telephone company. "